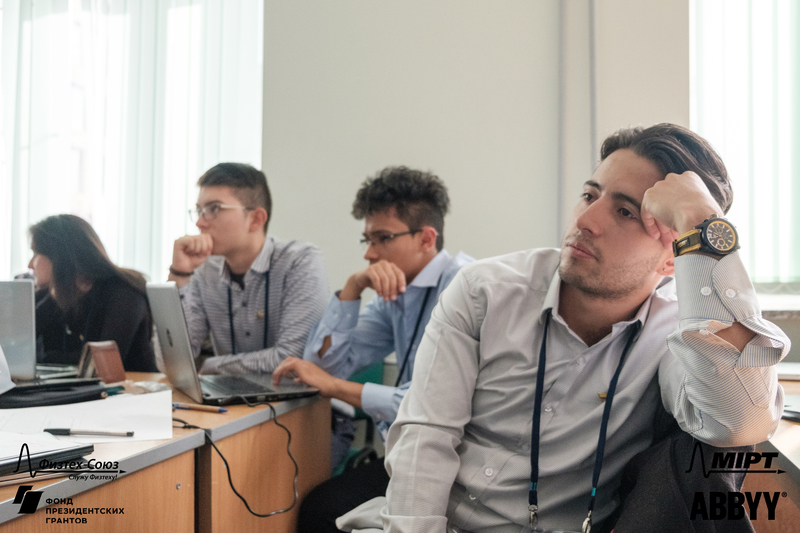 After two months of hardwork, the problems IPT 2018 are out! Find the list on the dedicated page. We hope you will enjoy it and have good time working on these problems! 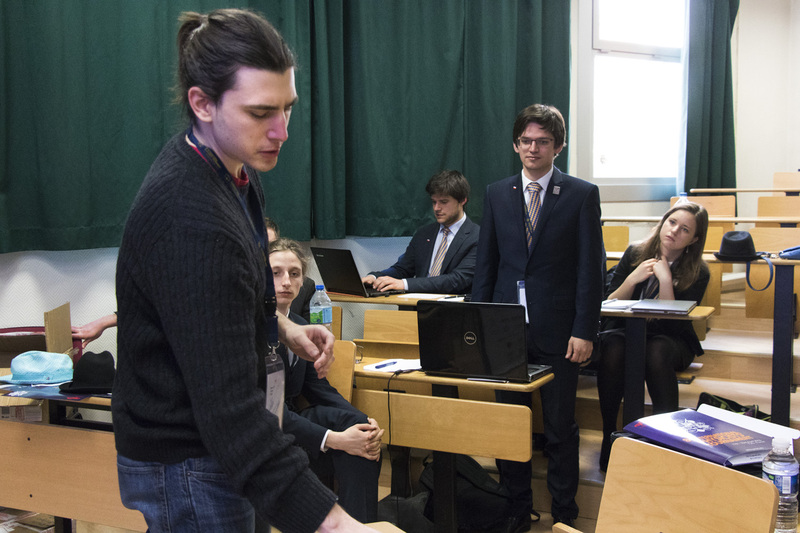 This year, more than 160 people from 20 countries took part in the vote for the Problems of IPT 2018! 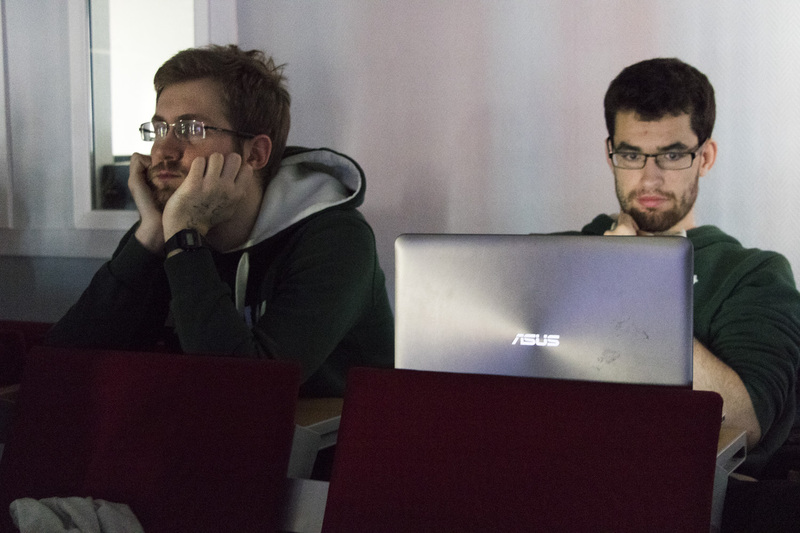 We would like to warmly thank all the people who submitted problems and who took part in the vote. 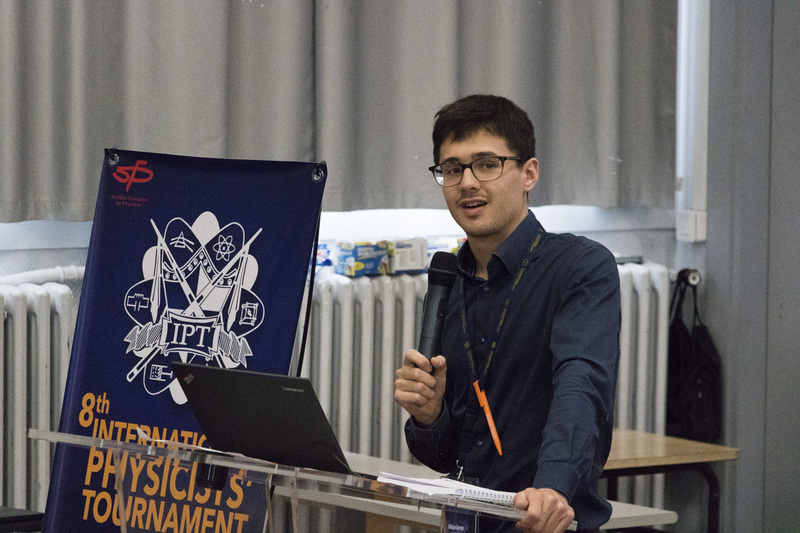 As you know, the problems of the IPT are the core of the Tournament, and constitute the questions on which the students will work during several months with their professors. 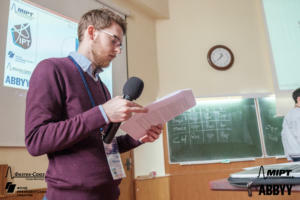 That is why it is really important for us that the maximum number of students and professors take part in the process. 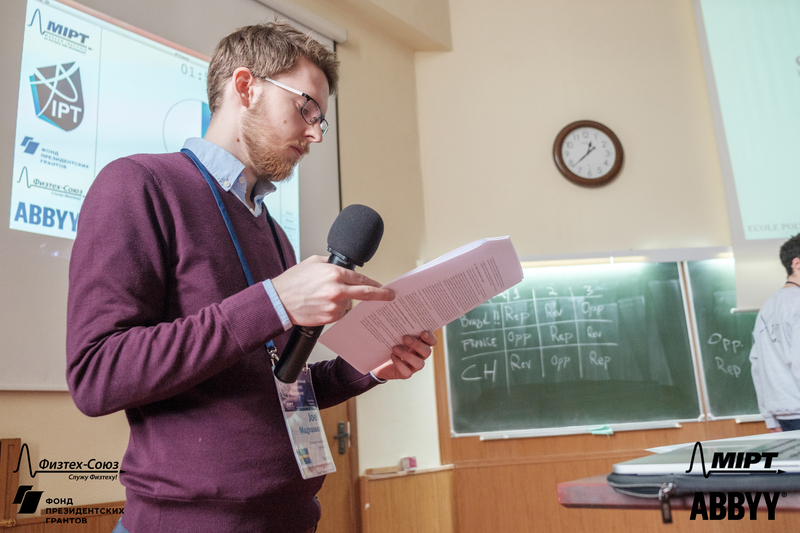 The IPT Secretary then extracts a list of ~80 problems (“The Short List“) according to the grades given by the Committee Members. The Short List is sent to the 20 members of the International Organizing Committee (IOC), i.e. 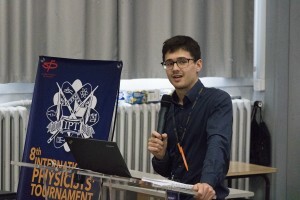 representatives of the IPT in each country that has already participated in the IPT, plus people interested in potential future participating countries*. 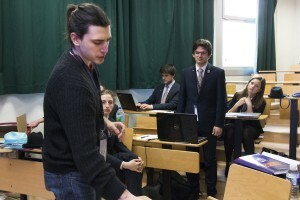 Depending on the participation in the IPT, each representative has 100 or 50 points to distribute to the problems they want, with the limit that each representative cannot attribute more than 20 points to a specific problem [NEW], in order to avoid unbalanced voting between the countries. 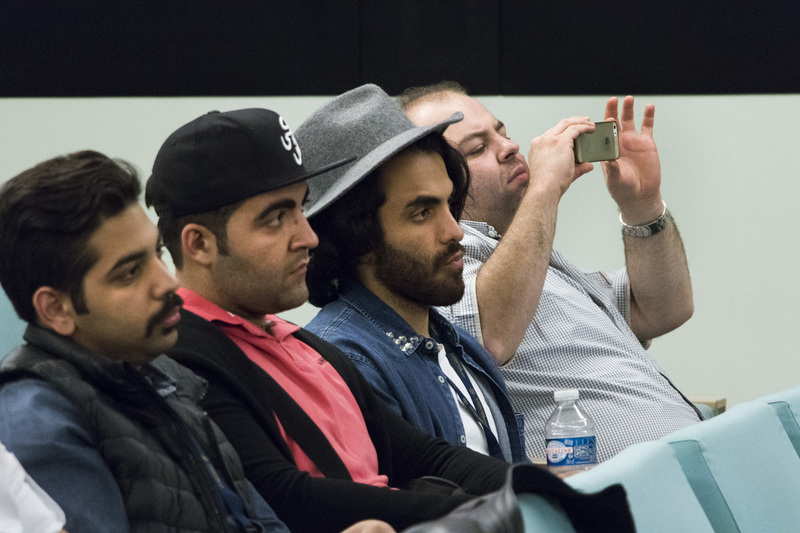 Each representative is invited to involve past and potential future candidates and professors in the process but has to provide the Committee a singular list of votes. 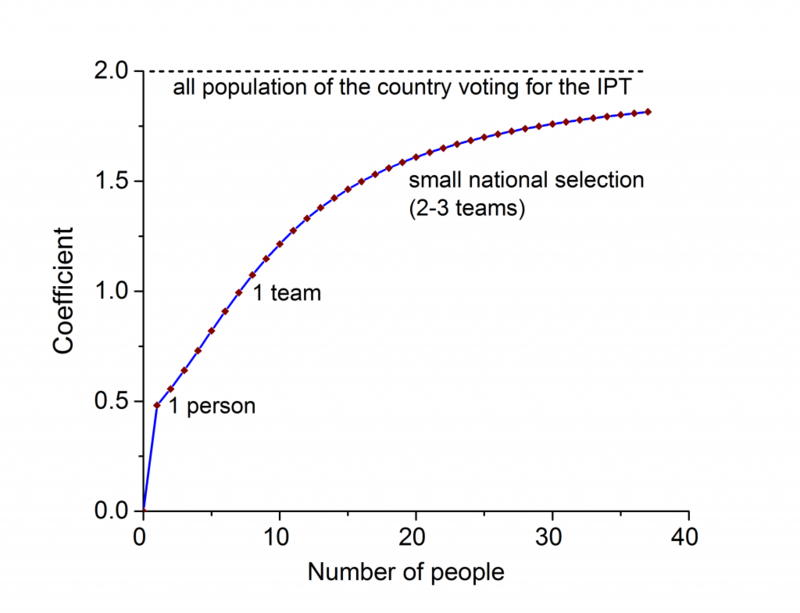 The IPT Secretary then compiles all the votes from every country and use it to make an average grade for each problem, with a non-linear weighting depending on the number of voters in each country (see figure). The problems are then sorted according to their average grades. 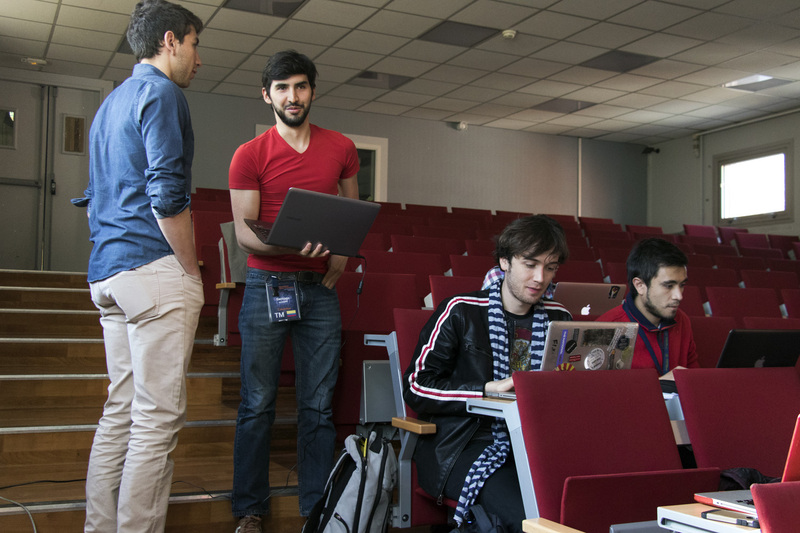 The Problem Selection Committee reviews the first 17 problems in order to check more finely a few criteria such as state of the art and good representation of the various fields of physics. If some problems have to be discarded, the problems are then selected among the following in the list. The last step consists in slightly reformulating the problems if necessary. After this last step, the Final List (17 problems) is ready. *This year, four people from India and three people from South Korea took part in the voting! The whole process from step 1 to step 8 takes around two months. Non-linear weighting used to average the votes from the different countries.